Happy Tuesday Everyone! Hope your week is going well so far! As you will have noticed by the supermarket stock and constant TV adverts, it's nearly Easter...so there's chocolate everywhere! 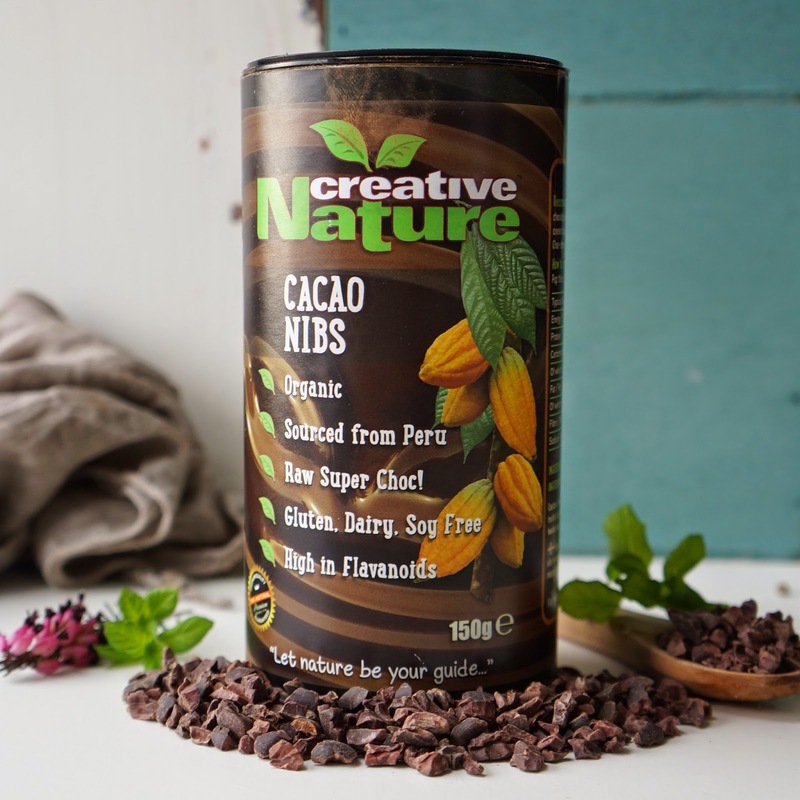 Now, there's nothing wrong with eating a bit of Easter chocolate but this post is here to give you some healthy alternatives and additions (with the help of Creative Nature)! I was recently sent a little bundle of Creative Nature products. 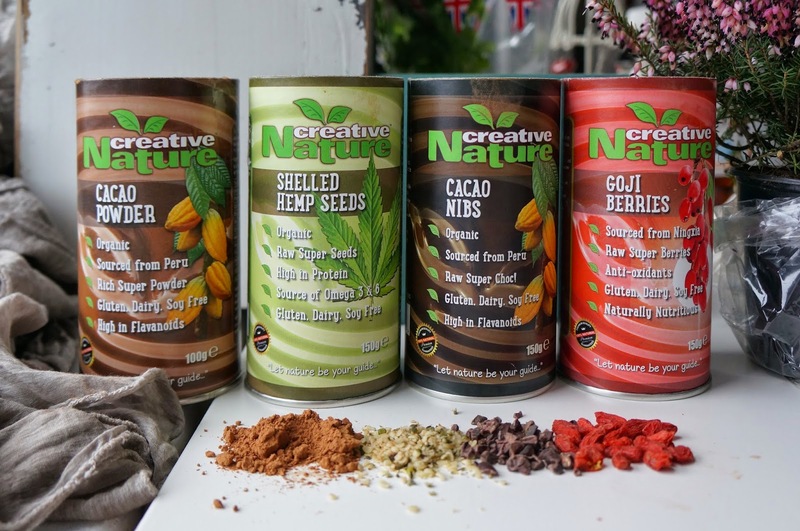 Creative Nature is a young British brand that provide a range of superfoods and snack bars! The products are organic, GMO free and vegan. 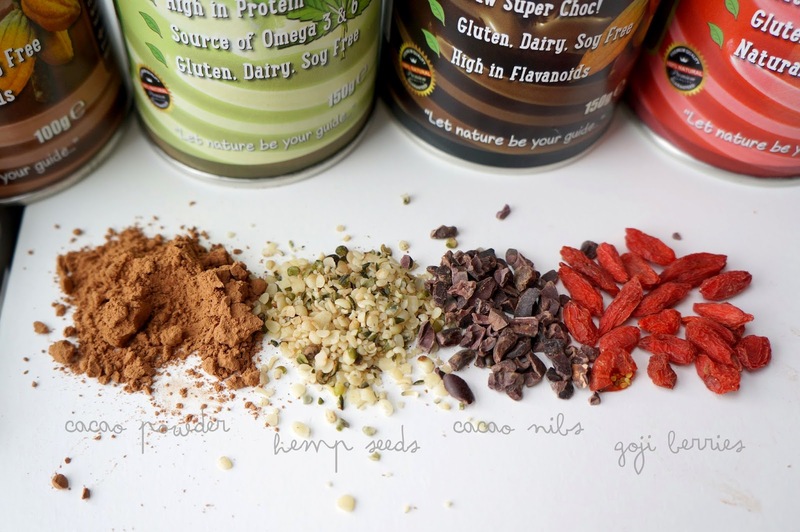 I was sent Cacao Powder, Shelled Hemp Seeds, Cacao Nibs and Goji Berries; read more about the health benefits of these at the bottom of this post, below the recipes! (I will be adding to this over the next couple of weeks every time I make a new recipe)! Add everything to a pan and bring to the boil. Once boiling, stir continuously for one minute. Serve topped with your choice of toppings! I used homemade cashew/ almond butter banana slices and Creative Nature goji berries, hemp seeds and cacao nibs. The rest is up to you! You can add in some orange zest if you like or a pinch of sea salt... maybe even some berry powder! 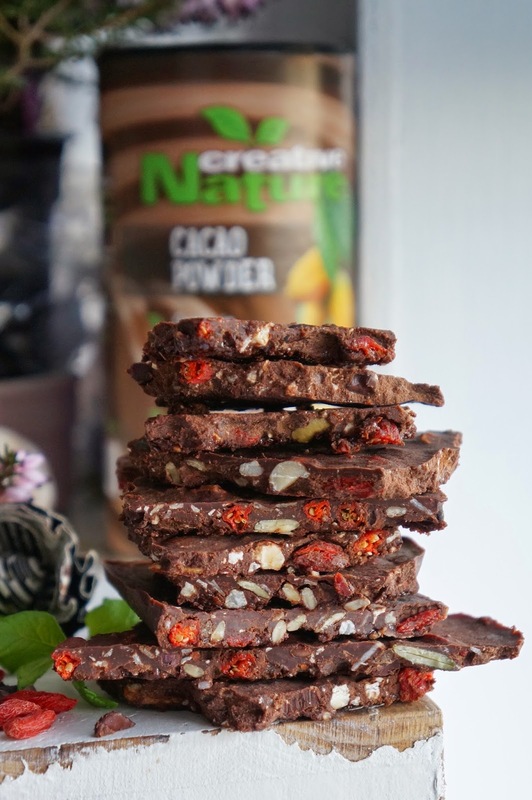 To add a chew and a crunch, I added in some Creative Nature cacao nibs + goji berries as well as some chopped almonds and hazelnuts. 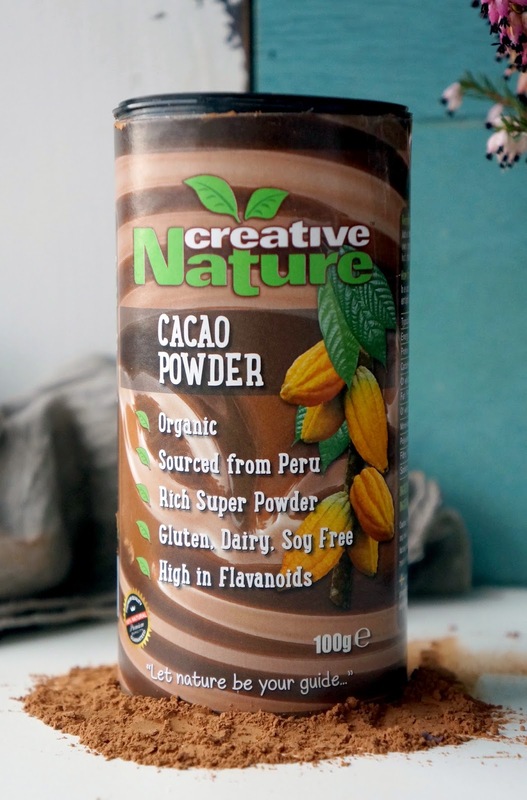 Mix the cacao powder and sweetener into the melted coconut oil, stirring until smooth and combined (taste as you go along; you may need a bit more of one of the ingredients depending on the brand that you used). Add in your desired extras then pour onto a baking tray lined with greaseproof paper. Hit the base of the tray on the worktop to ensure the chocolate will set evenly then place in the freezer for 5 minutes (or fridge for 10 minutes). Break up into shards and enjoy! Cacao nibs are basically peeled and crumbled whole cacao beans. They are crunchy and full of a chocolatey flavour without the sugar or added ingredients. 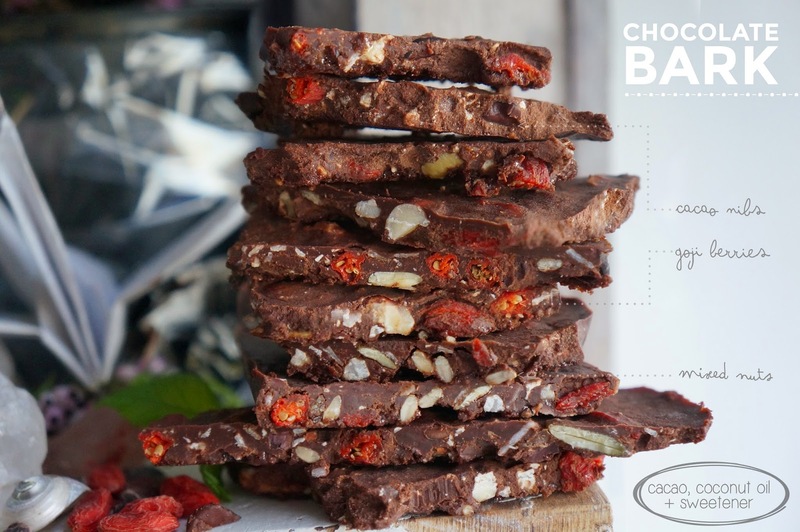 Due to being unprocessed, raw cacao nibs are rich in antioxidants, fibre and minerals (iron + magnesium). They taste amazing as a topping for porridge, frappuccinos or homemade 'nana ice cream, mixed with granola or added to cakes and bakes! Cacao Powder is basically the raw ingredient that all chocolate is made from. 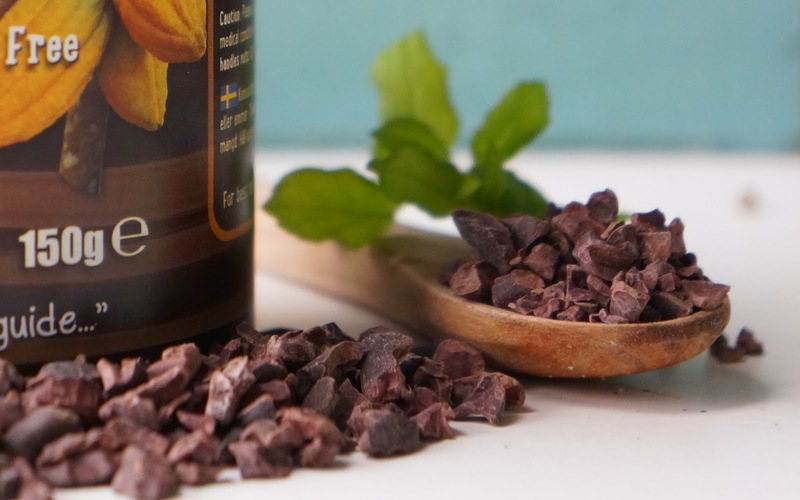 It is derived from the Criollo Cacao beans and is 100% pure and natural (with no added sweetener or ingredients). 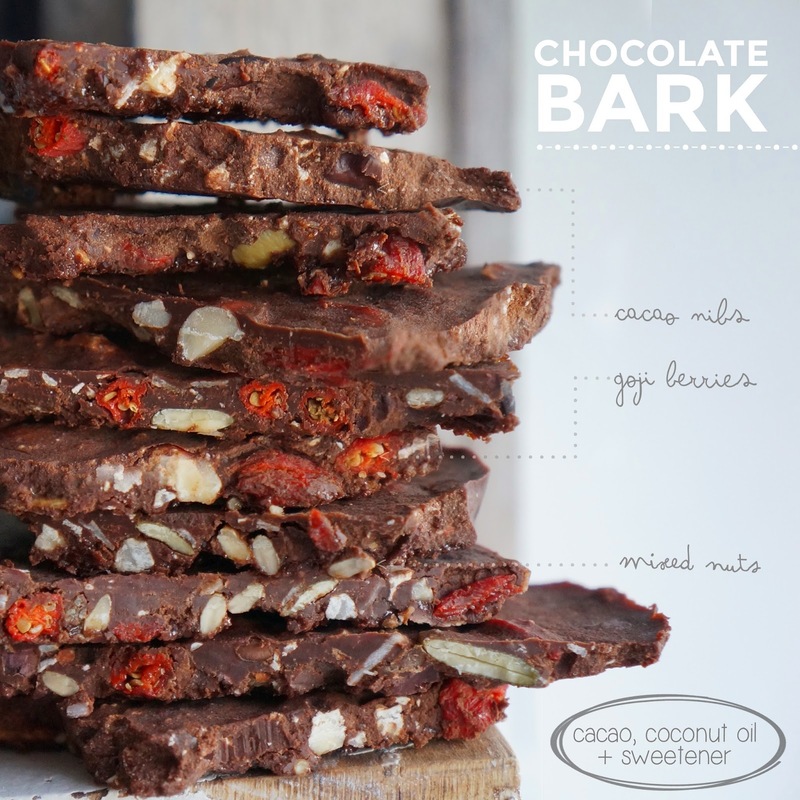 Health-wise, cacao is rich in flavonoids, iron and dietary fibre as well as being vegan, dairy-free and gluten-free. Cacao is great to use in hot chocolate, oats, smoothies, baking and homemade chocolate; basically everything you would usually use cocoa for! 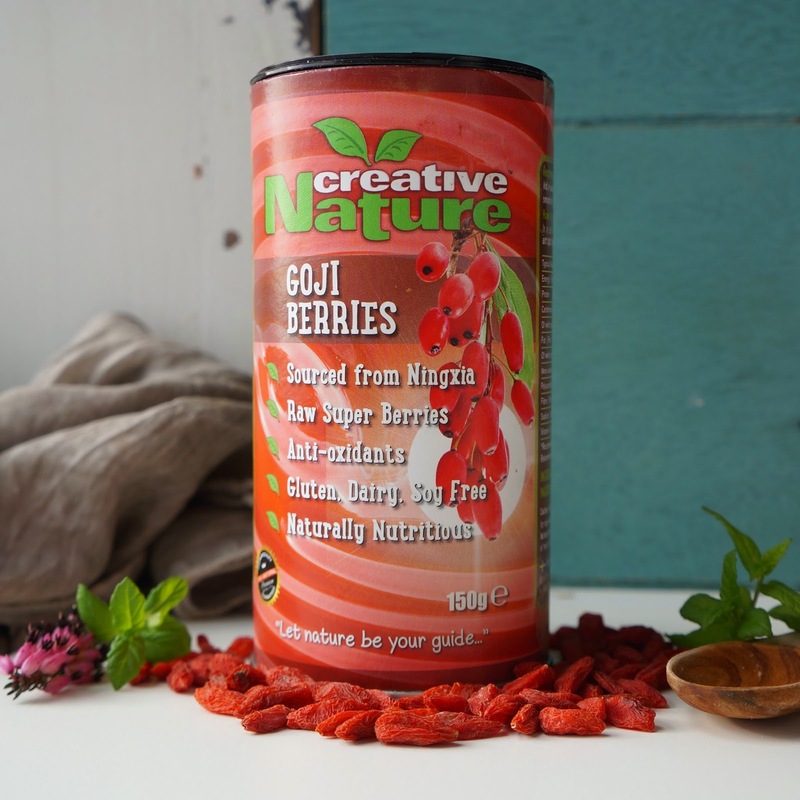 Goji Berries are often referred to as the 'Chinese Wonder Fruit' and are grown in the hills of Ningxia, a province in China. They are an excellent source of Vitamin C, Beta-Carotene and antioxidants. They are also high in calcium and vitamin A and are free from added sweeteners. 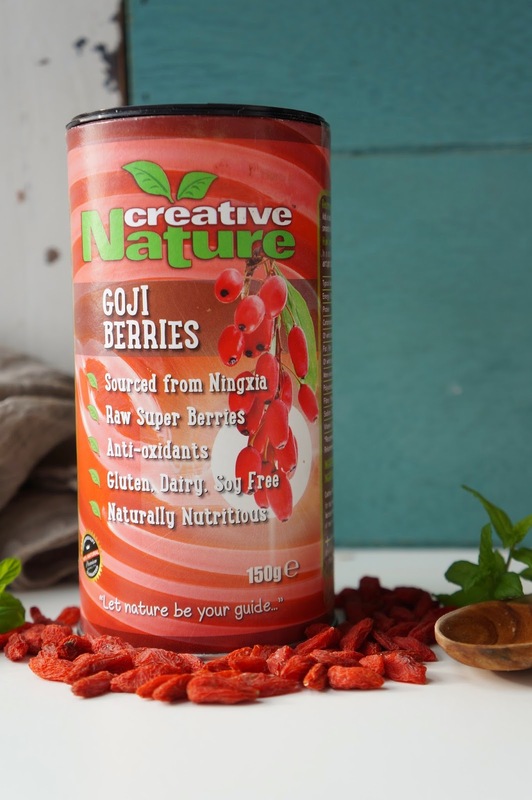 I love the Creative Nature ones specifically as they are a lot sweeter and softer than other varieties sold meaning you can just eat then by the handful as a snack. As well as this, try adding them to oats, smoothies and cakes & bakes! 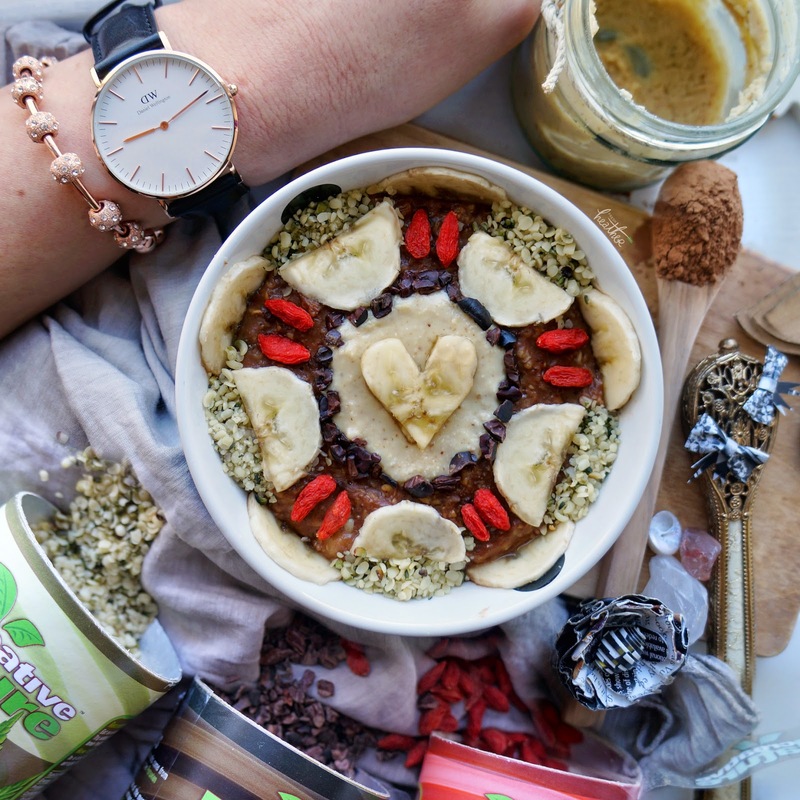 Shelled hemp seeds are high in Omega 3 & 6 and essential fatty acids - these are essential to maintain healthy hair and skin and also provide the body with a boost in energy. On top of this, hemp seeds are a great source of plant-based protein! These have a nutty taste and are perfect to sprinkle over salad, oats and smoothies. I love chocolate and I will apply this today. thanks for sharing. I'll share your recipes to my Oscars food outlet ! WOW..!!!! Its really a wonderful recepie. I'll try it now itself, as it seems to be very tasty and I am a chocolate lover too. If you wanna make a video regarding this visit the studio in Dubai. If you want to film your cooking or baking just let us know and High end films will accommodate you.